Well that was a crazy lovable mess when we had an impromptu MTB meetup in the Barton Creek Greenbelt, including a river portage. That’s my new best advice for SXSW attendees, spend a few hours away from the convention riding mountain bikes! 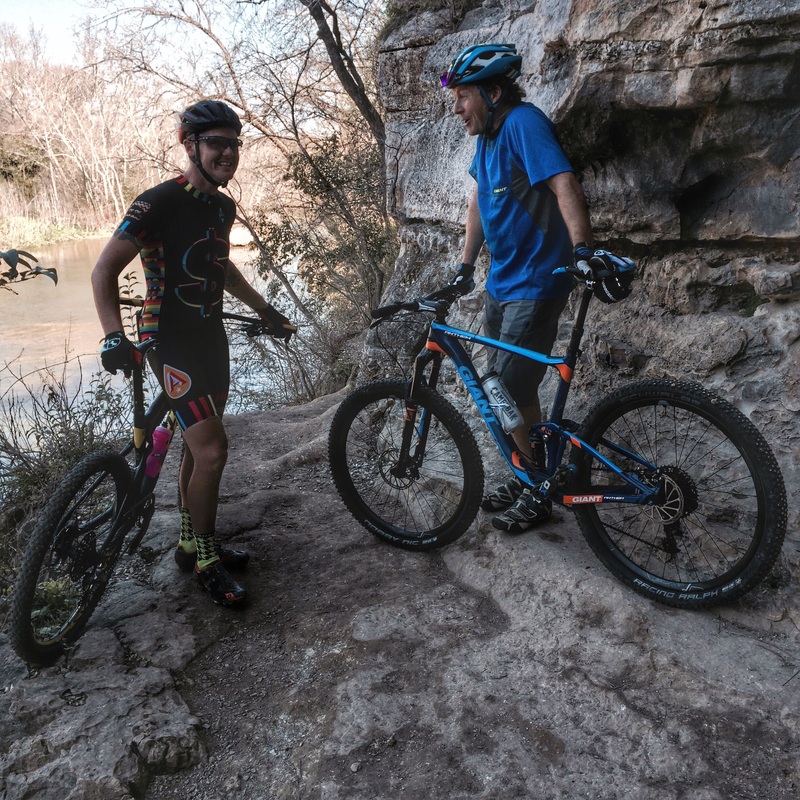 More of the MTB Austin story to follow. Later today our annual Mobile Social.